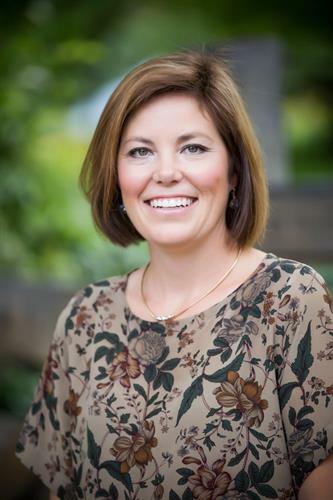 Celeste M. Eckerman, D.D.S., L.L.C. 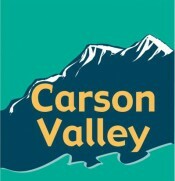 Dr. Celeste Eckerman and Dr. Wendy Schopf are pleased to be Carson Valley’s only female dentists. You deserve to have a healthy and radiant smile and we are excited to be here for you. 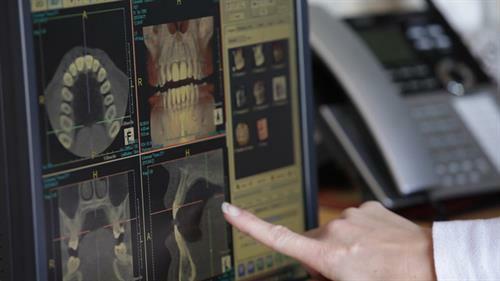 Your dental health is integral to your overall health and we are committed to being your dentists not just today, but as a member of your healthcare team in the years to come. Whether you are seeking a dentist for smile enhancement, implants, crowns, dentures, periodontal care or general dentistry we would like to welcome you to our practice. 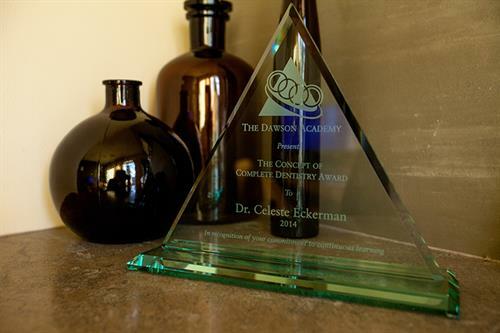 Dr. Eckerman and Dr. Schopf are capable and comfortable doing nearly every facet of dentistry - from implant surgery to advanced restorative dentistry, from dentures to cosmetic makeovers. 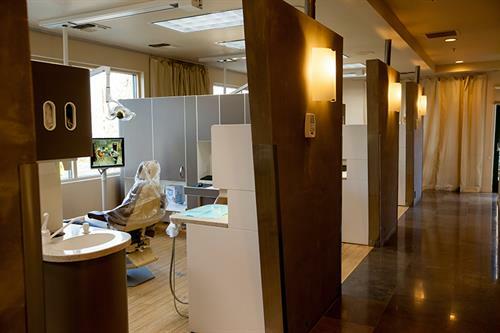 Both doctors have invested endless hours in advanced dental education in order to provide you the best and most thorough level of dental care available. They use the most advanced technology and modern and groundbreaking techniques available to achieve these results. Our main focus is truly a happy and healthy patient. 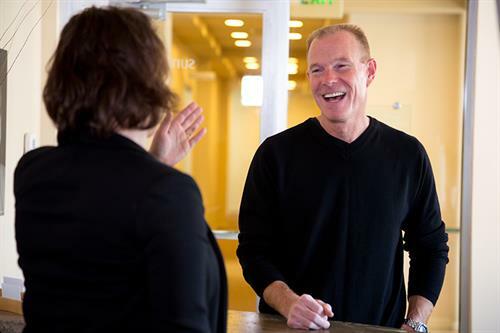 We are passionate about what we do and strive to make our office a comfortable place to be. We always welcome new patients, and referrals are a huge compliment. Come visit us to experience the quality care you deserve! Dr. Celeste M Eckerman, D.D.S. Our office is conveniently located on the southeast corner of the roundabout at Highway 88 and County Road.